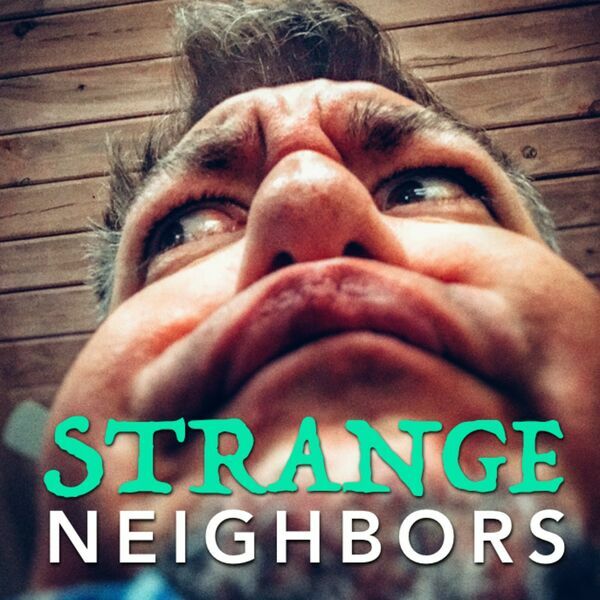 Strange Neighbors - 007 - Even More IMDb! 007 - Even More IMDb! Still more chit-chat about the top IMDb flicks ever! And Jesse's recipe for lemon squares.